for $680,000 with 4 bedrooms and 2 full baths. This 827 square foot condo was built in 2010 on a lot size of 23x119. 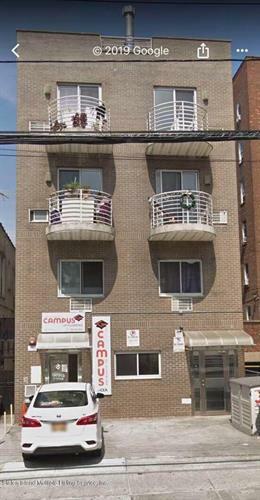 In the heart of Downtown Flushing, two huge beautiful bedrooms now used as four bedrooms with two baths and balcony. 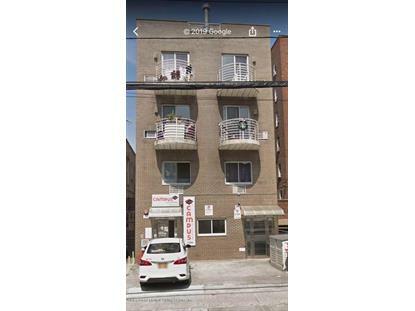 Half block from Main St to LIRR, 5 mins to #7 train and supermarkets. The Condo is still under tax abatement. Great for investors and self use. Won't last for long.